I'm getting ready for a get-together at my home and one of the things on my to-do list is to clean up the backyard. 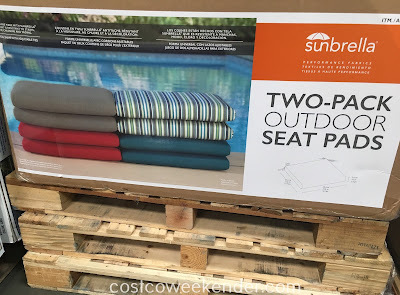 That includes buying replacement seat pads, like the Sunbrella Outdoor Seat Pads, for my patio furniture. With all the recent rain, the patio furniture got a pretty good beating. For less than $30 for a 2-pack, you can't really go wrong. 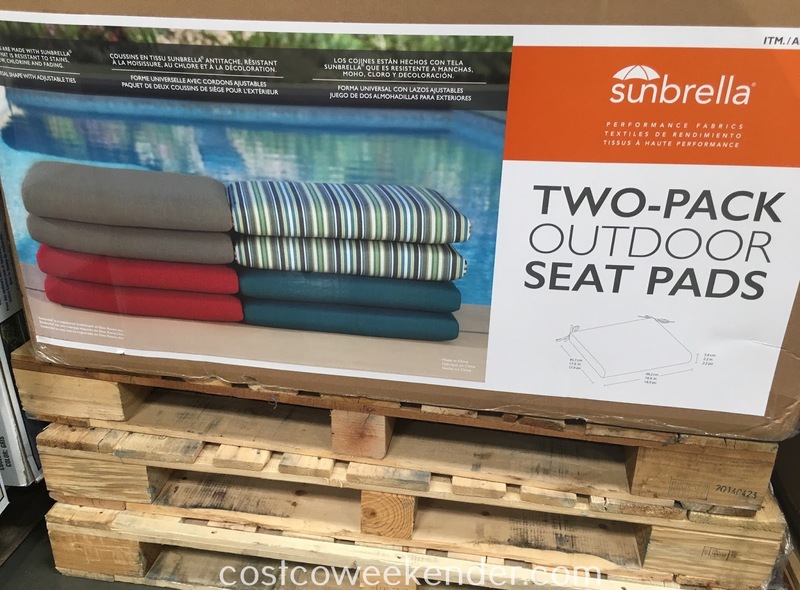 Patio furniture looks great when you first buy them but after a season or two in the summer sun, they will be dusty, faded, and you wouldn't want to relax on them anymore. Ease of cleaning is important to me since I want my patio to continue having that welcoming look. 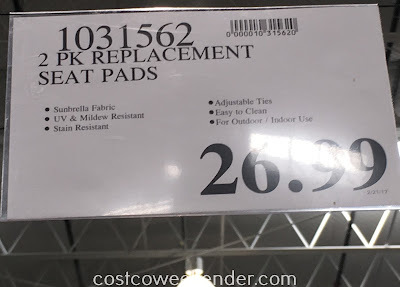 These pads are supposed to be easy to clean with just some soap and water. To help preserve the life of the seat pads, also check out the Lifetime Products Deck Box which can store the pads, BBQ equipment or whatever else you will need for your next backyard outing.